History is rife with examples of people fleeing their home country in hopes of a better life for themselves and members of their families. Their journeys are often perilous and sometimes end tragically. 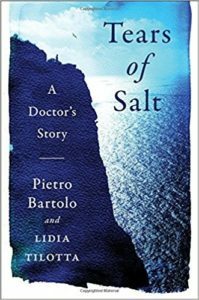 At a time when the U.S. is tightening immigration restrictions, Tears of Salt, A Doctor’s Story by Pietro Bartolo and Lidia Tilotta is a book I think everyone should read. Dr. Bartolo’s memoir shines a light on refugees from Africa and the Middle East that have touched his life throughout the years, refugees whose travels take them to or near Lampedusa, an island off the coast of Italy, where Dr. Bartolo runs a medical clinic. The book puts names and faces to refugees who journey towards a better life in Europe by sea as a way to, hopefully, escape the war, terrorism and poverty of their respective home countries. Sadly, not all of these refugees make it to Lampedusa alive. 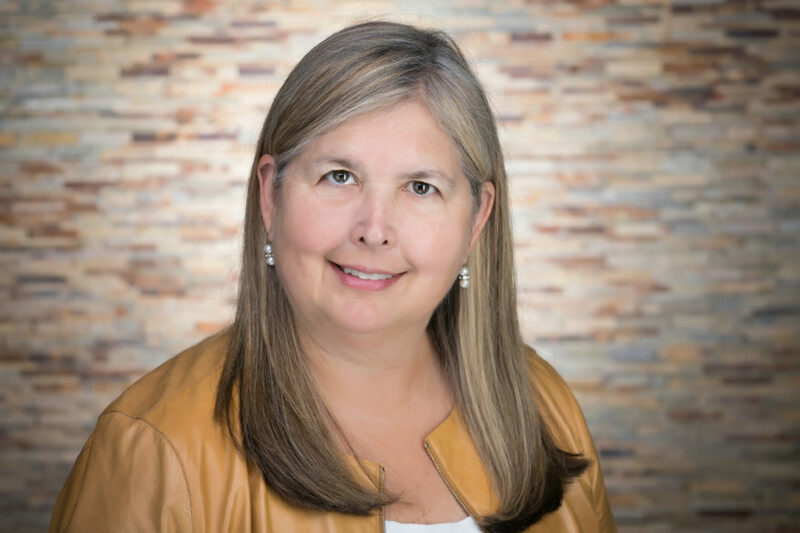 The authors also highlight individuals and organizations making a positive impact on refugees whose paths to what is intended to be a brighter future include Lampedusa. It was heartwarming to learn about elementary schoolchildren from Pisa using prize money from a competition to buy and individually wrap toys to be given to refugee children that arrived in Lampedusa. These gifts even included personalized notes written in Italian and English for the recipients. Although this book’s focus is on people and places outside of the United States, its message of compassion and caring for those in need is universal.